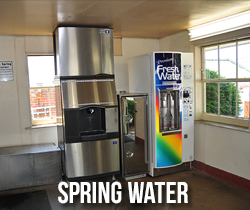 At High Car Wash, we use our own clean spring water to make your car sparkle again. The car wash features seven bays and several vacuum cleaners so you can clean your car inside and out. On Saturdays we offer full service for your extra convenience. 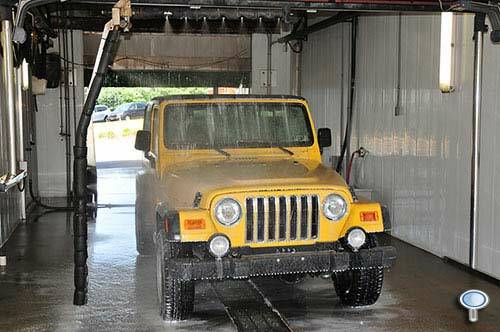 Tokens are available from the token machines located at the car wash. Save with discounts offered from the token machines. We take credit cards for automatic washes and tokens for manual bays. We do not accept credit cards for water.